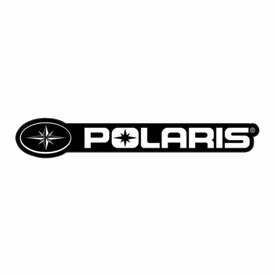 Plug and Play handlebar kits for 2007 and newer Polaris flat post and all Ski-doo T-post snowmobiles. Available in 4 handlebar bends: See Choices in drop box. Kits come with (handlebar of choice), Grips, Grip Glue, plug and play RSI Grip Heaters, and bar pad. Tapered Handlebar kits include Oversize Bar Mount adaptor. Complete kits help guide the user to what is most common on the market, and includes a combo discount.